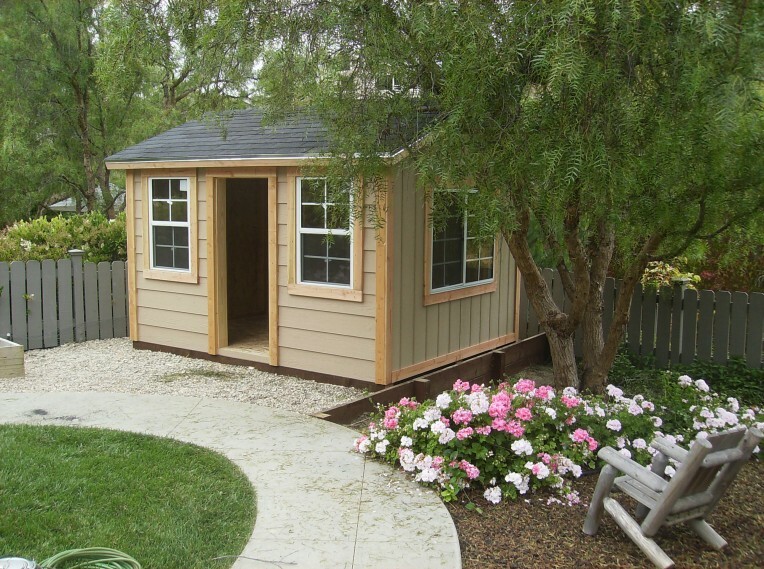 Did you ever go to the home improvement store and not find the shed you wanted? 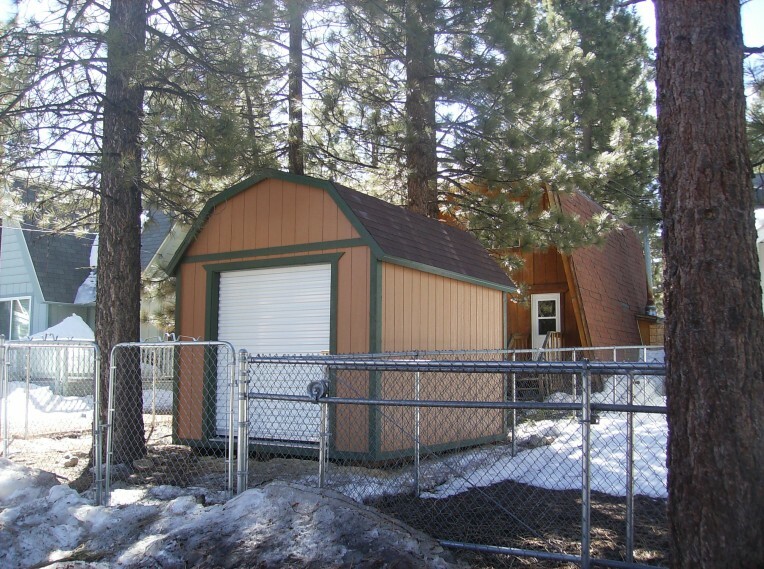 We build inexpensive custom built storage buildings that fit anywhere and utilize all the space needed. 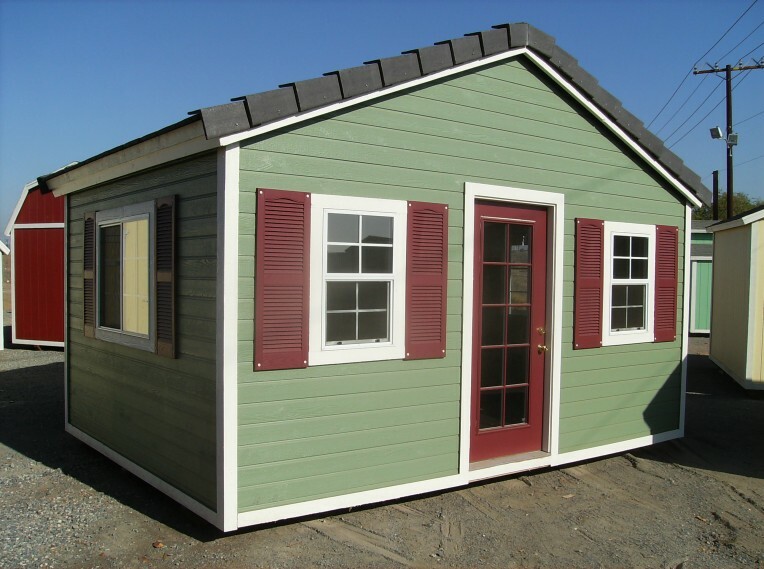 It can be equipped with just about everything. 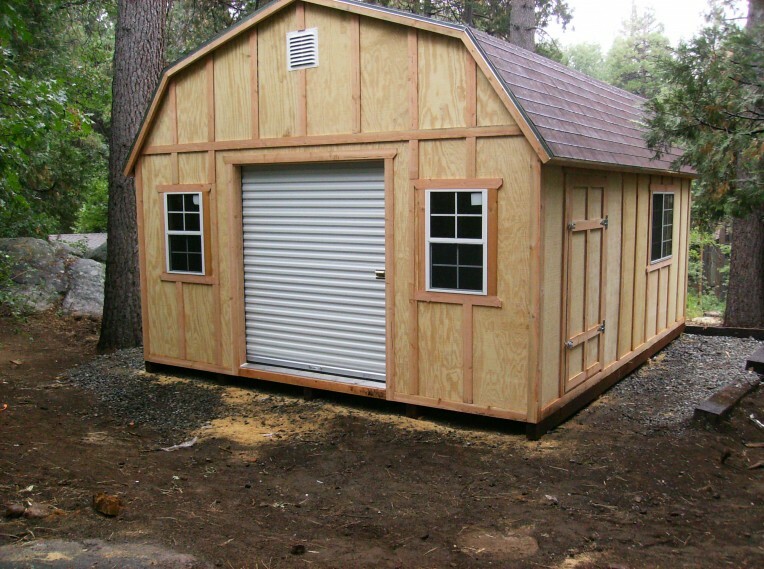 We can add windows, multiple doors, vents, flooring, lights, racks, and shelves to fit your needs. 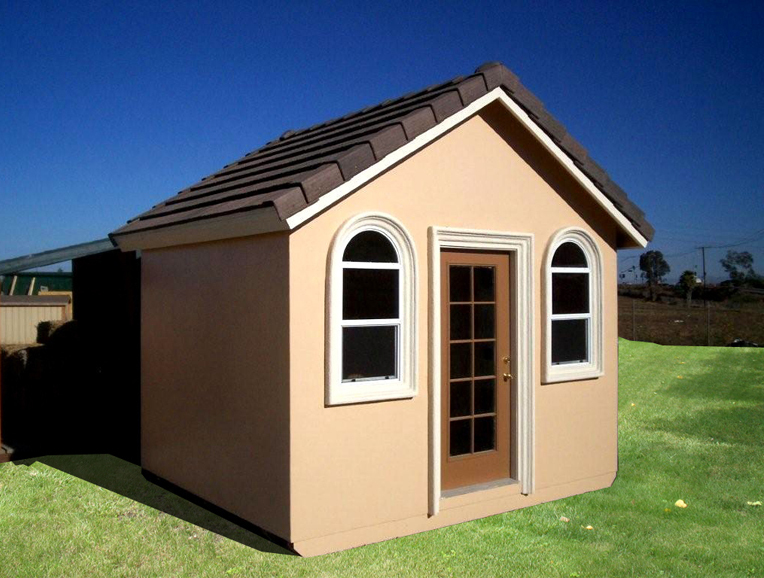 We can even match the paint, stucco, siding and even the roofing of your house. You name it we can do it. 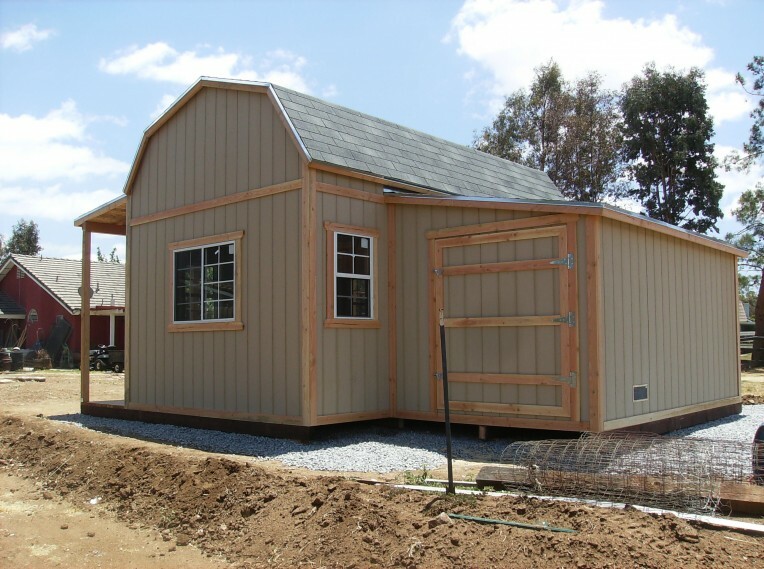 We work with you to build a shed that fits your budget. 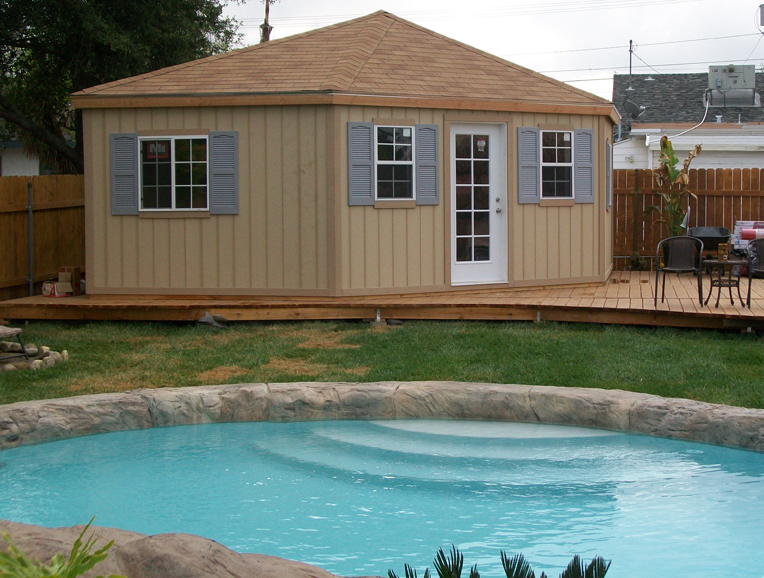 Vinyl King is a small company that does not overcharge. We have a passion for what we do and, therefore, enjoy doing it. 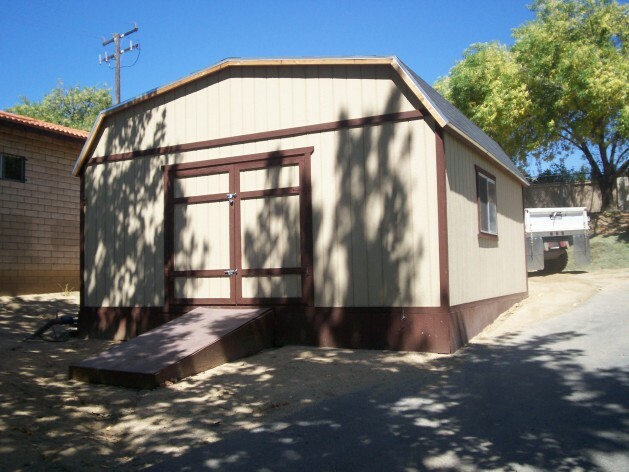 If it is a shed or custom built storage building you need, Vinyl King is here to help. 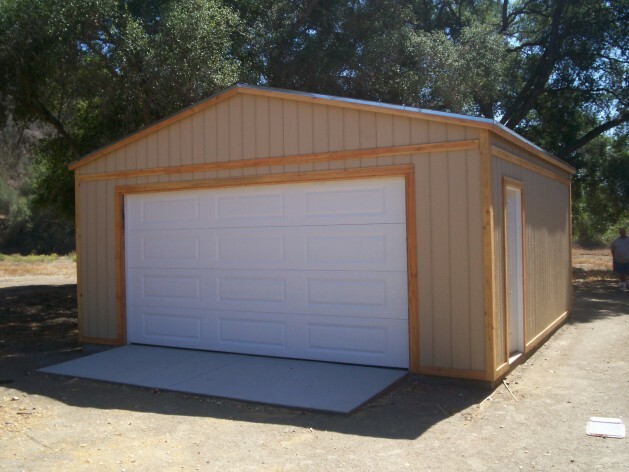 We can relieve your cluttered closets or the cluttered garage so that you can once again walk into your closet or park in your garage. 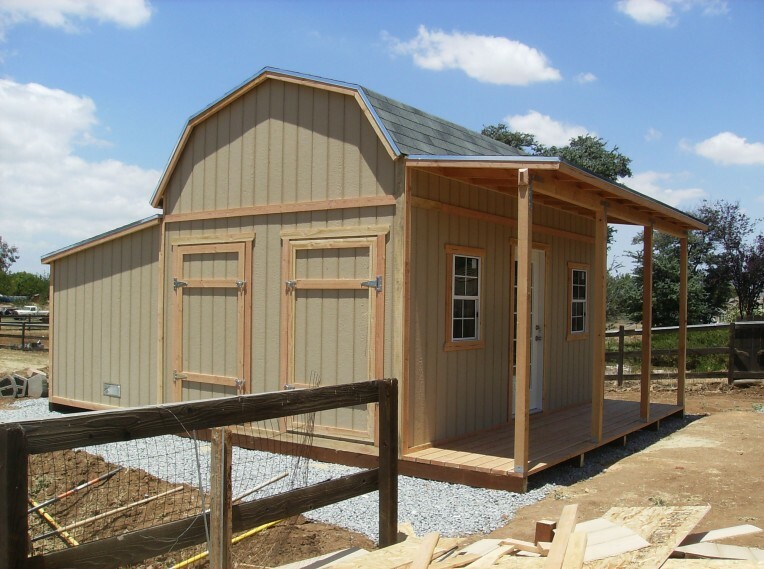 Your custom shed will look beautiful and serve a purpose. Give us a call. Vinyl King will be happy to serve you. 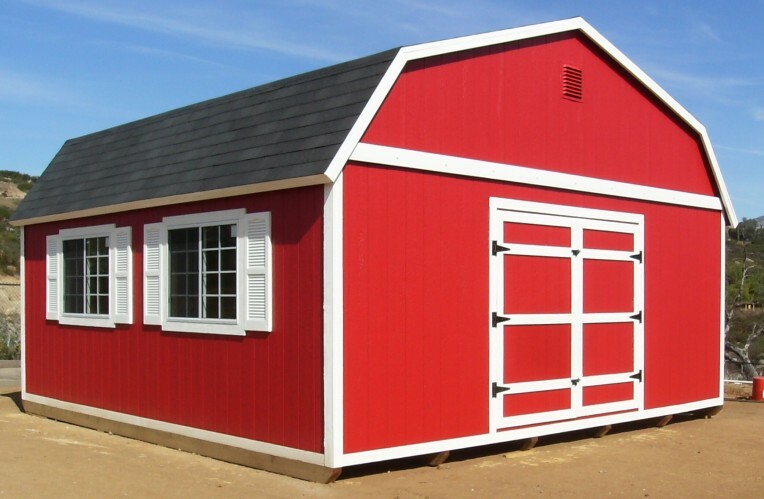 Custom Built Storage Buildings - Roof and Siding to Match your Home - Built on Site - No Tearing Down Fences - No Trucks Driving Through your Yard!